And I told myself I wasn’t going to cry today. Stan Lee’s brilliant cameos have become the stuff of legend in Marvel movies over the years but tragically and perhaps fittingly, Endgame will mark his final on-screen appearance. During the press tour for Endgame in India, co-director Joe Russo confirmed that Lee will have one of his famous cameos in the movie, but also that it will be his final one in the MCU. Russo explained how it was a “dream come true” to work with the Marvel creator. It’s worth noting that Russo does admit that he isn’t sure whether Lee was well enough to make his cameo in Spider-Man: Homecoming so there could be a surprise after all? However, if Endgame does mark his final appearance, it will draw to a close the run of Lee making cameos in 22 consecutive MCU movies. 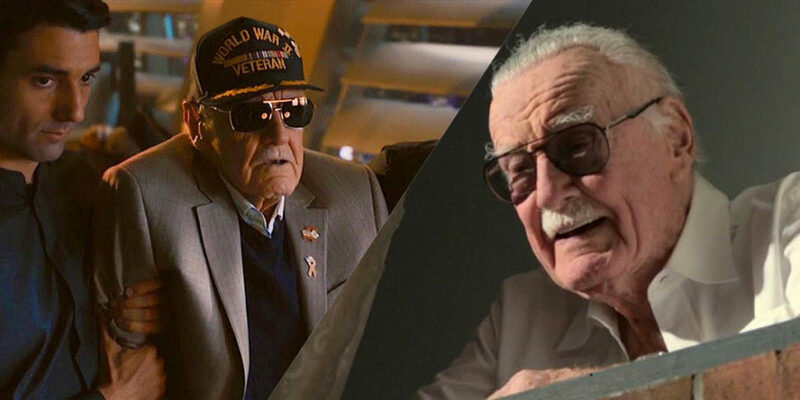 His most recent appearances came in Captain Marvel, which also featured a touching tribute to the creator as Marvel reworked its traditional opening credit scene into a Stan Lee tribute.